Witchblade | Movie4Cast - The Most Complete Movie Community Platform! NYPD Detective Sara Pezzini's main goal in life was to bring down Tommy Gallo, the hitman who killed her father, her best friend, and eventually her partner. 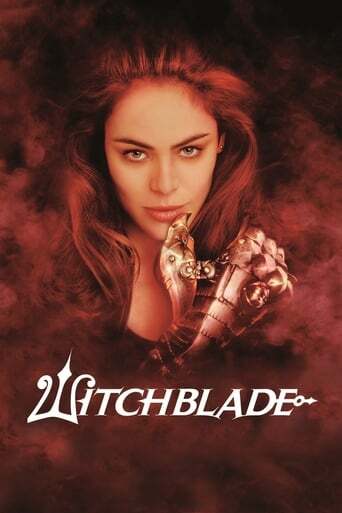 While chasing down one of Gallo's thugs, she acquires the Witchblade, an enchanted armored glove once used by Joan of Arc that deflects bullets, extends into bladed weapons, produces visions, and neatly compacts itself into a bracelet. She uses it to help her take down Gallo with the aid of businessman Kenneth Irons and his enigmatic and lethal compatriot Ian Nottingham.